Starring; Donald J. Trump, Ivanka Trump, Donald Trump Jr., Eric F. Trump, Piers Morgan, Joan Rivers, John Rich and Arsenio Hall. Featuring; Trace Adkins, Stephen Baldwin, Gary Busey, Marilu Henner, La Toya Jackson, Penn Jillette, Lil Jon, Claudia Jordan, Omarosa, Bret Michaels, Lisa Rinna, Brande Roderick, Dennis Rodman and Dee Snider. 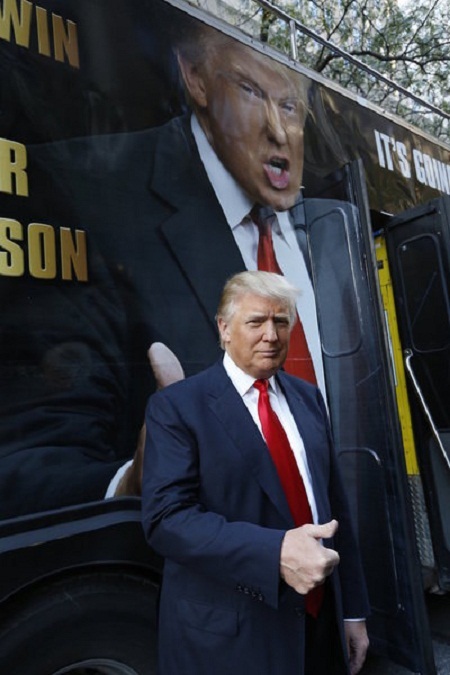 This season’s “All-Star Celebrity Apprentice” brings back 14 celebrity contestants to compete in business-driven tasks around New York City. Contestants will work grueling hours on mentally challenging tasks that test their ability to work together. This season has all the ingredients to be the most exciting, and interactive yet. “This season is going to be fantastic! 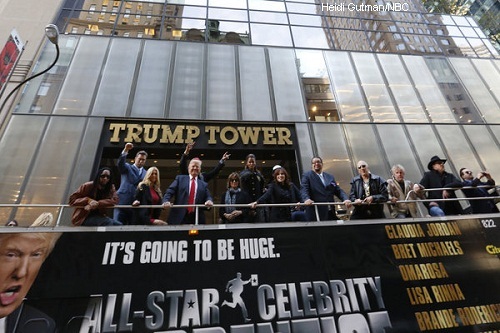 We will have the first ever ‘All-Star Celebrity Apprentice’ with 14 of the best contestants from previous seasons. It’s going to be another amazing season!” said Mr. Trump.